Validate Consulting can assist companies aiming to comply with the Control of Substances Hazardous to Health Regulations (2002). 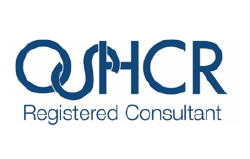 This includes comprehensive COSHH workplace exposure monitoring, COSHH risk assessments, inspection and assessment of control measures and providing advice and training to help protect the workforce. 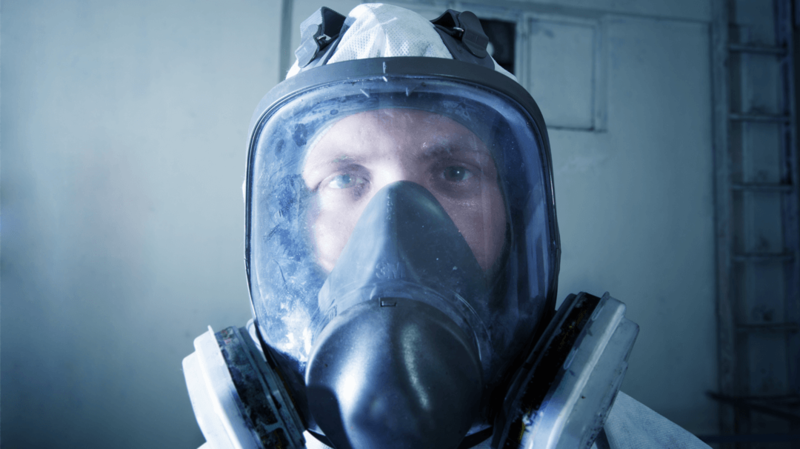 Exposure to hazardous substances may occur in a variety of environments. Some of the environments/industries include, Food Production, Foundries, Quarries, Mines, Laboratories, Aerospace, Petrochemical and Offices. 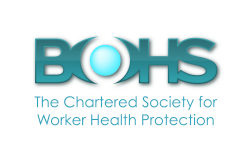 As part of the survey, we’ll provide a detailed report providing advice on current working practices and control measures to further reduce worker exposure as well as the appropriate use of PPE (personal protective equipment). Opt In Opt In By using this form you agree with the storage and handling of your data by this website. How do you measure the substances in air? To measure personal exposure, personal monitors are worn by your operatives which collect the substance we are looking for onto a sample media. The sample media is then analysed by a laboratory and a resulting concentration is calculated based on the exposure time. 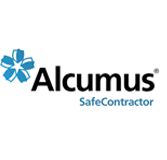 These concentrations are then compared against workplace exposure limits which are set by governing bodies. Inhalation – If inhaled, some substances can attack the nose, throat or lungs while others get into the body through the lungs and harm other parts of the body like the liver. Skin Contact – Substances can damage a person’s skin and enter the body via skin absorption. This can occur either via direct contact with the substance, splashing, airborne dust or by contact with contaminated surfaces. 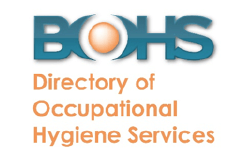 Other Exposure Routes – It is possible for people to transfer substances from their hands to their mouth if hands are not properly cleaned via eating, smoking, drinking etc. Vapours, gases and dusts may also have the potential to irritate the eye. We can help any business or organisation whatever the size. Contact us today for further information.